Dr. Seuss books were my favorite when I was young. Even after learning to read well, I loved the fun and whimsical stories he wrote and rhyming made me fall in love with tongue twisters. My younger three have also fallen in love with Dr. Seuss’ books and stories. 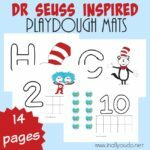 And since we began their “official” homeschooling this year, I decided we should have some more fun Dr. Seuss printables to work with this year! 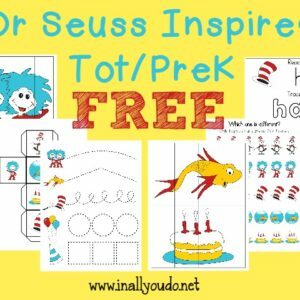 I had so much fun creating these new printables inspired by Dr. Seuss. 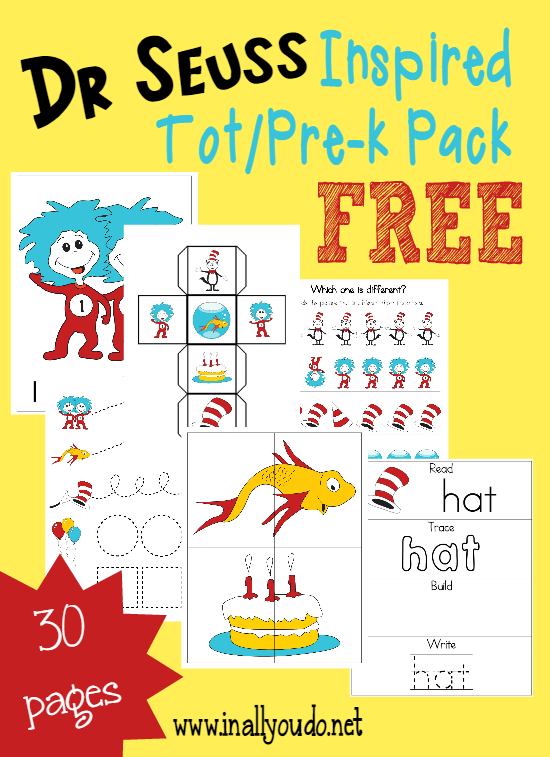 Your little ones will enjoy practicing to read with the fun Emergent Reader and have fun learning more with the Dr. Seuss Tot Pack I created. 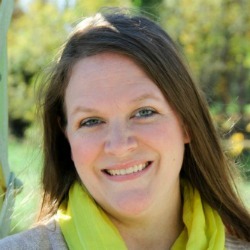 Looking for more Dr. Seuss inspired fun? 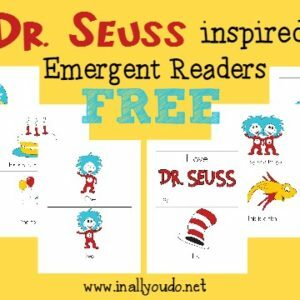 Check out these Dr. Seuss Inspired Emergent Readers! Dr Seuss has inspired many children over the years. 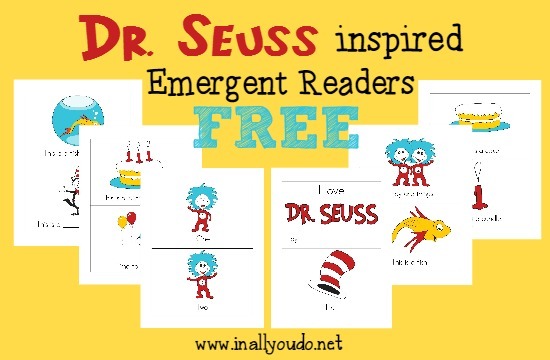 These FREE Dr. Seuss emergent readers are inspired by his own works and fun words he created. These fun Emergent Readers were inspired by Dr. Seuss and are geared toward Preschool – Kindergarten readers. 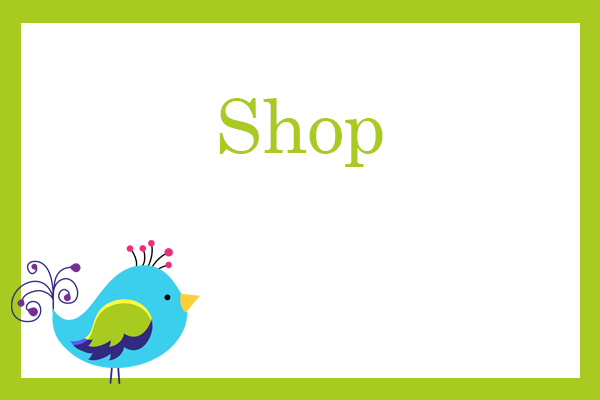 Includes 4 different levels: sight words, early readers, young readers and fill-in-the-blank. Excited for the Dr. Seuss tot pack! Wonderful! I hope you enjoy it!! 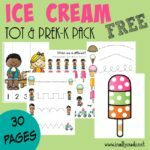 I would love this tot pack. I signed up for it I thought on Tuesday but haven’t received it yet. 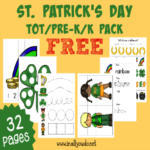 Thanks for sharing the tot pack! Sign Me Up! Love this! YAY!!! I’m so glad you love it! This is great!! I Love it!!!! I’m so glad you love it, Jessie. Let me know if you have trouble getting the download. I love your information! 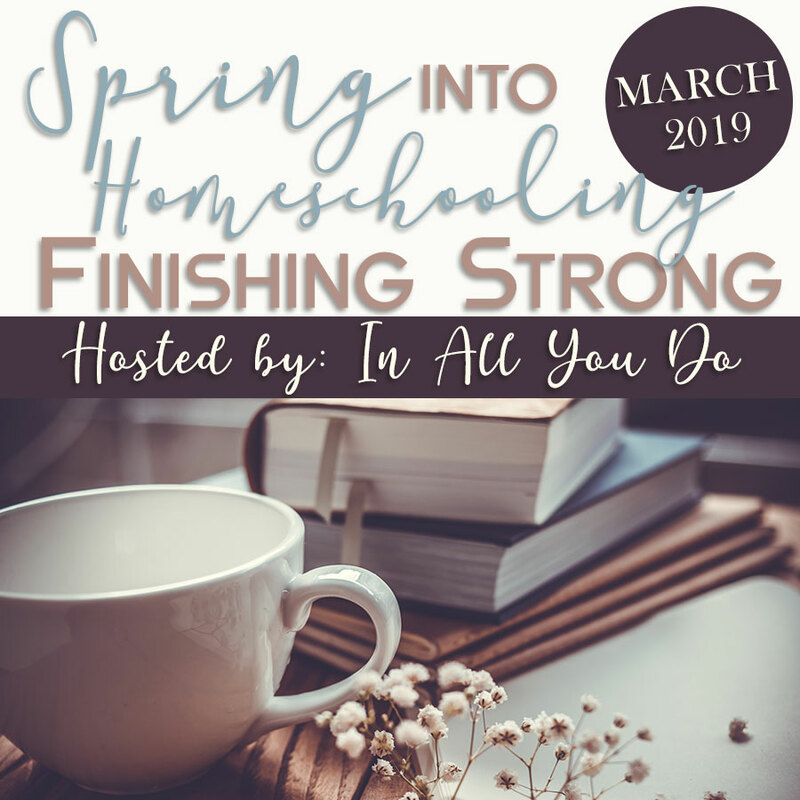 I teach in a small Chrisitian Preschool (after homeschooling all my children all the way through High School) and am so excited to find other moms so committed to their little ones. Not to mention the Love for Jesus I see from so many. I would love to download your ideas, but when I sent my email, nothing came to me. Did I possible do something wrong? Thank you for your help. This is so adorable and my two homeschooled grandkids will go crazy over these…and so will their mommy! You’re the best! Thank you! I hope they all enjoy it! I tried to download, but kept giving me an error message. Please let me know if I’m doing something wrong. Thank you very much. All errors have been fixed. Please let me know if you still have trouble.